TNC controls have proven themselves over many years in daily use on milling machines, drilling and boring machines, and machining centres. This success is due in part to their shop-oriented programmability, but also to their compatibility with programs of the predecessor models. TNC contouring controls from HEIDENHAIN for milling, drilling, boring machines and machining centres cover the whole range of applications from the simple, compact TNC 320 three-axis control to the iTNC 530 (up to 13-axis spindle) - there's a HEIDENHAIN TNC control for nearly every application. 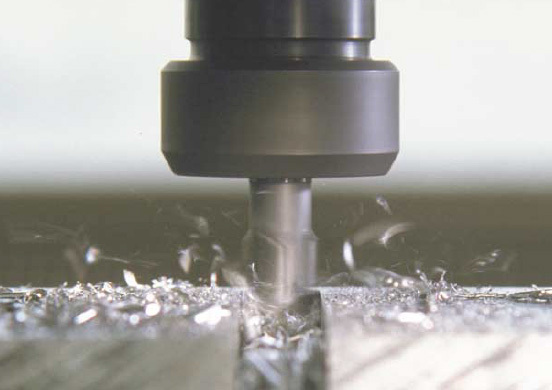 Not every machining task requires a contouring control and all the advanced features of a CNC machine. In many cases a straight cut control and the features offered on the TNC 124 are fully adequate.